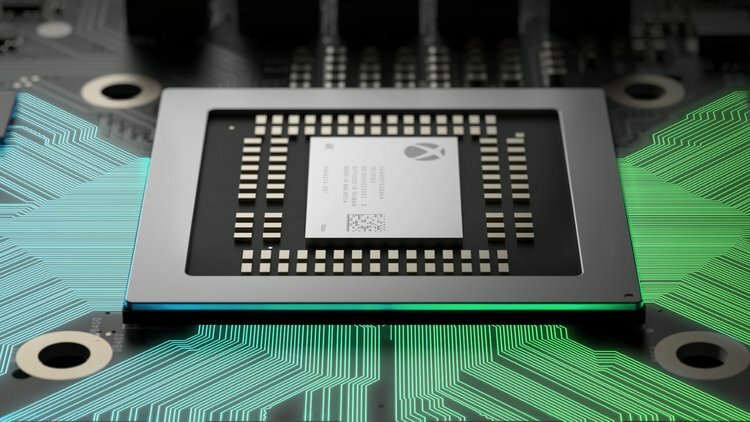 Microsoft has decided to get ahead of E3 and all the speculation and has instead opted to join the April reveal bandwagon by providing Digital Foundry with an exclusive first look at the Xbox Scorpio. According to a tweet by Digital Foundry they will reveal the high-end Xbox via Eurogamer on Thursday April 6 at 2pm UK | 6am Pacific. Stay tuned for some amazing news.